Get expert tips from the professionals in Aurora's Forestry Division. Here they show you step-by-step how to plant new trees and how to help them thrive in Colorado. 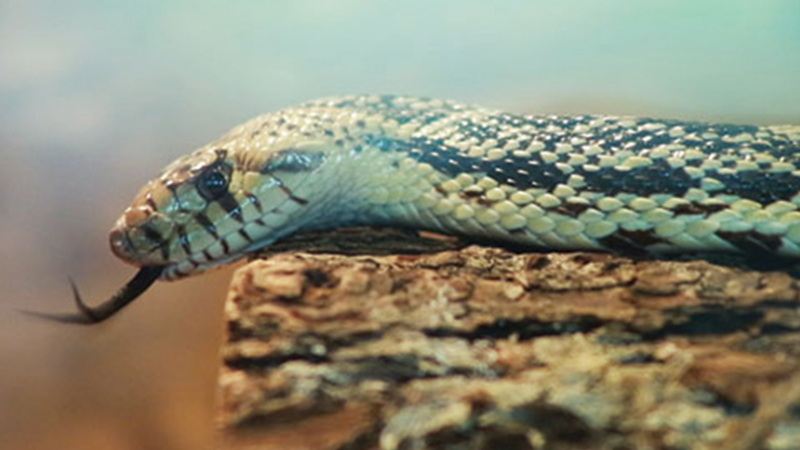 AuroraTV takes you to the Morrison Nature Center to learn about Aurora's snakes. See producer Alexis Kikoen hold a bull snake and find out why they are actually helpful to our environment! 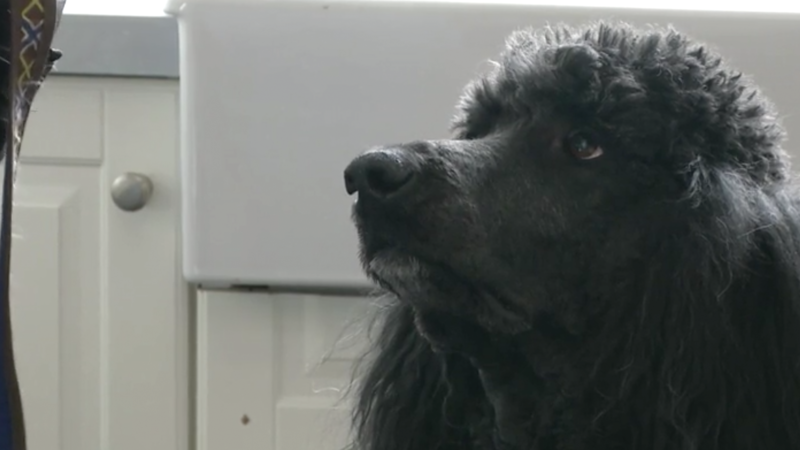 Freedom Service Dogs is a nonprofit organization that enhances the lives of people with disabilities by rescuing dogs and custom training them for individual client needs. Bill Lee, head wrangler, trains reindeer for their big flight around the world! 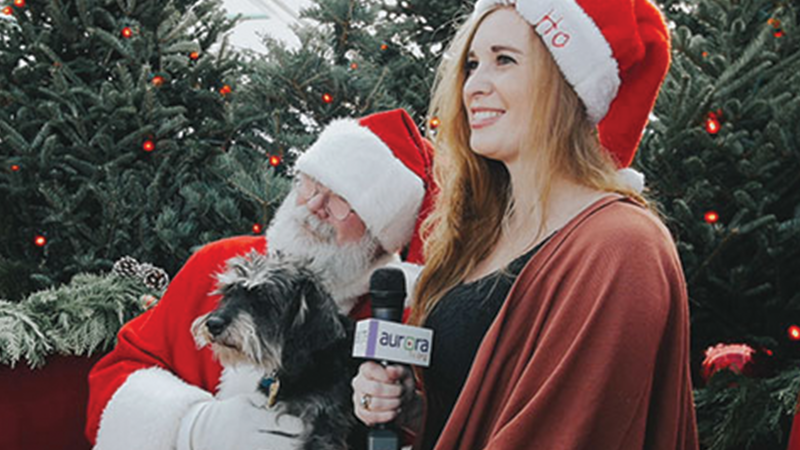 Join producer Alexis Kikoen and her canine sidekick Milo for a fun Holiday Adventure!